Home Whats New? Events New Models Arrived! See You At Home Show!! New Models Arrived! See You At Home Show!! 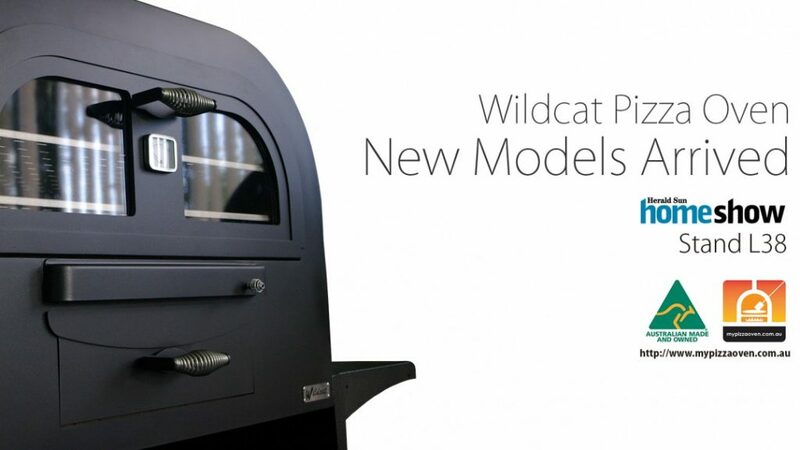 NEW MODELS of WILDCAT PIZZA OVENS have arrived. Hope to see you there. Stand L38.